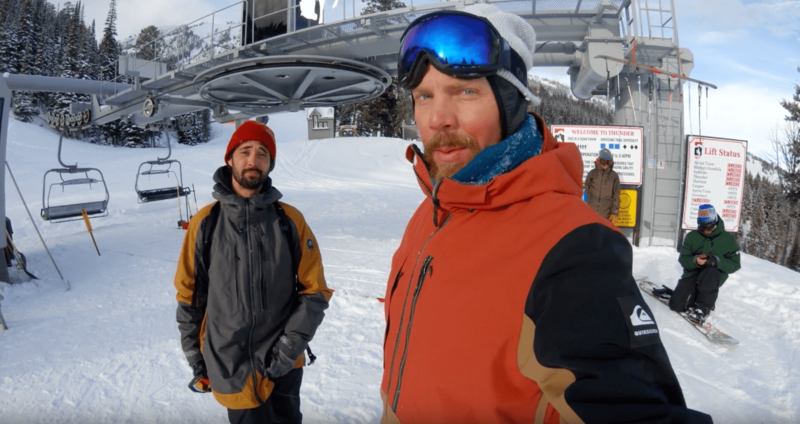 Travis Rice gives singer-songwriter Ryan Bingham a taste of what Jackson Hole, WY is all about. You might also like: VIDEO: Owen Leeper at Jackson Hole, WY Sending 90-Foot Front Flip, Huge Cliffs, Powder & Straightlines! Jackson Hole Mountain Resort is just 1 of the 38 iconic destinations available on the Ikon Pass. Get our top 3 articles emailed to you weekly! Shop daily deals on gear now! The ski and snowboard site with intelligence. Click here for 14% off! Click here for 33% off! Click here for 10% off! Click here for 21% off!